As the only global creative awards judged by journalists who write about advertising and marketing, the Epica Awards allow agencies to show their work to a unique group of people who can spread the word about their creative talent. The awards for this was announced in Amsterdam. The USA was top in the country rankings with 69 awards including 12 golds, followed by France and the UK. However, the top non-European performers included the United Arab Emirates amongst Canada and Japan. While Wunderman MENA, TBWA\RAAD and Cheil Worldwide had made it to the shortlists of the awards, it was TBWA\RAAD winning the maximum with two Golds for its ‘Champion’s Hijack’ campaign for Go Sport. It also won a Bronze for ‘Emirates Movie Index’ for Emirates Holidays. 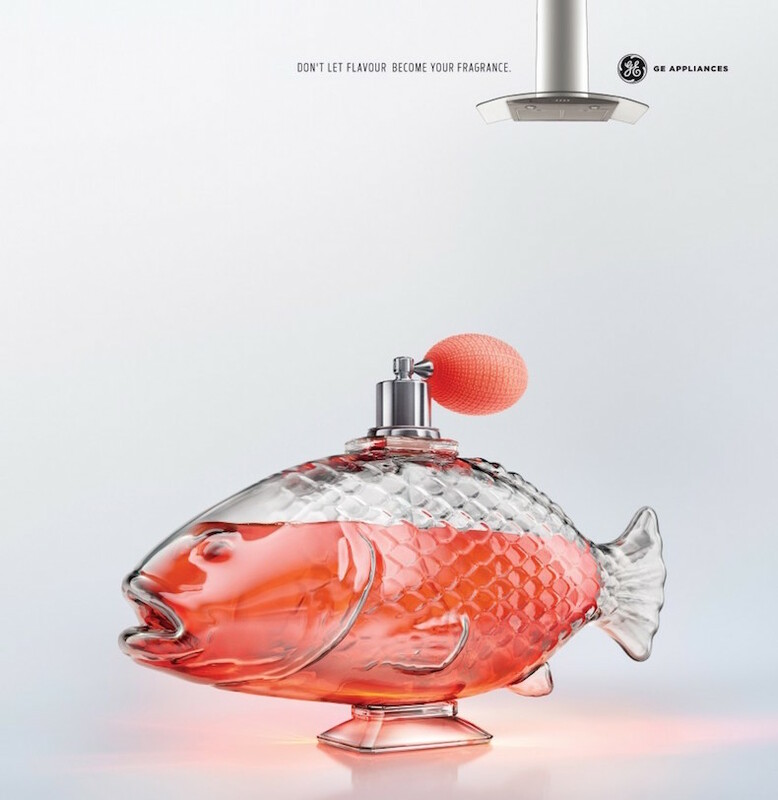 Wunderman MENA had a total of six shortlists but it won two Silvers for its ‘Fish’ campaign for GE. 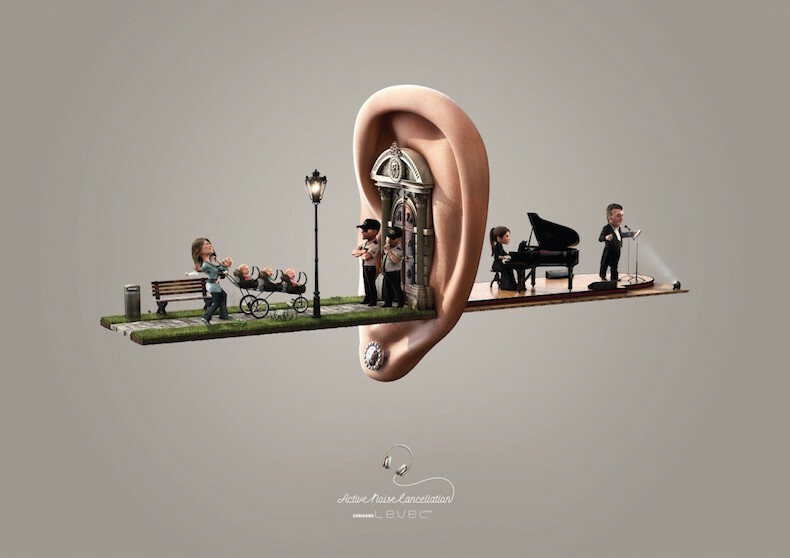 Cheil Worldwide also managed to scoop a Gold with ‘Samsung Noise Cancellation Print Ads – Classical’ for Samsung KSA. 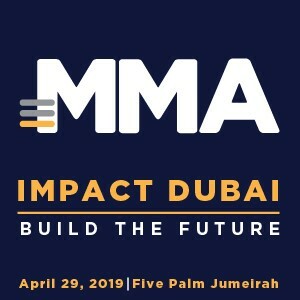 This year, more than 60 editors and senior journalists, including The Arabian Marketer, served on the Epica jury. There were Grand Prix winners from Belgium, the Netherlands, the United Kingdom, Norway and France with Network of the Year awarded to Leo Burnett, Agency of the Year to BBDO New York and Independent Agency of the Year to TRY, Norway.